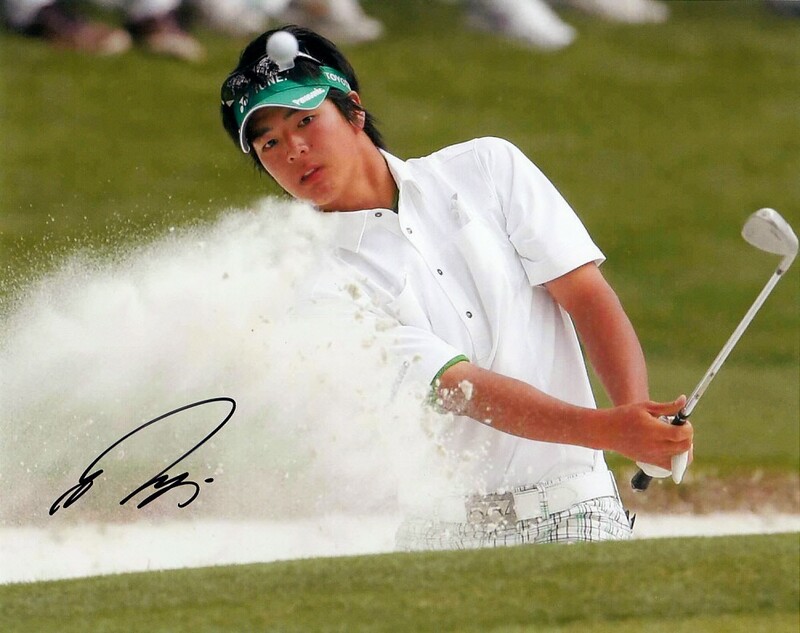 8x10 photo of PGA Tour player Ryo Ishikawa blasting out of a bunker, autographed in black Sharpie. Obtained in person, with certificate of authenticity from AutographsForSale.com. ONLY ONE AVAILABLE FOR SALE.